The findings from scientists at Michelson Center for Convergent Bioscience of the University of Southern California (UniSCal) and Nagoya University’s Institute of Transformative BioMolecules (ITbM) advance a burgeoning area of research: turning the body’s circadian rhythms against cancer (lat. Carcinoma). Scientists know that disrupting sleep and other elements of humans’ circadian rhythm can harm health. The same is true for the circadian clock of the cells themselves. If researchers could disturb the circadian clock of cancer cells, they theorize, they could potentially hurt or kill those cells. The scientists found that a molecule named GO289 targets an enzyme that controls the cell’s circadian rhythm. This drug-protein interaction then disrupts the functions of four other proteins that are important for cell growth and survival. Human bone cancer cells stopped growing when a drug molecule jammed their circadian rhythm during a study. In effect, GO289 can jam the cogs of the cell’s circadian clock, slowing its cycles. 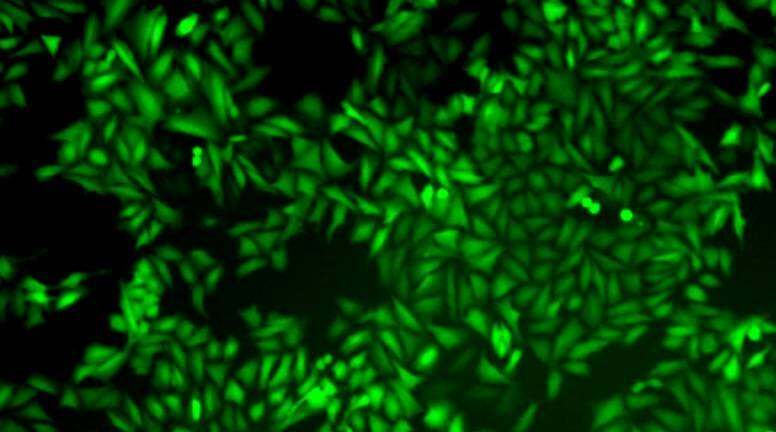 And it can do so with little impact on healthy cells. 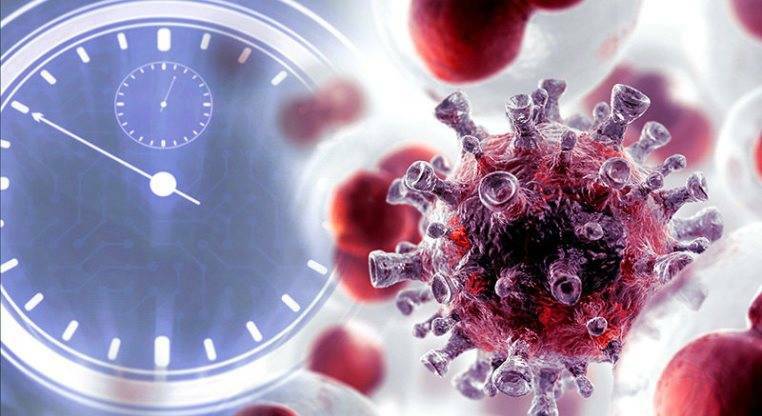 According to Steve Kay, director of convergent biosciences at the USC Michelson Center and USC Provost Professor of Neurology, Biomedical Engineering and Biological Sciences, in some cancers, the disease takes over the circadian clock mechanism and uses it for the evil purpose of helping itself grow. With GO289, scientists can interfere with those processes and stop cancer from growing. On its initial interactions with human bone cancer cells, GO289 appeared to slow the tumors’ circadian clock as it targeted an enzyme, named CK2. To see if GO289 consistently hindered other cancers in the same way, the scientists then tested it on human kidney cancer cells and on mice with acute myeloid leukemia. They found that GO289 specifically affected cancer cell metabolism and other circadian-related functions that normally would enable cancer to grow and spread. Steve Kay is optimistic about the findings. This could become an effective new weapon that kills cancer.